The six Nations Rugby is due to start shortly, but have you noticed how the national anthem of the United Kingdom is only played for England? When England play at football, rugby union, rugby league and at many other sporting events then the national anthem of the United Kingdom is played. 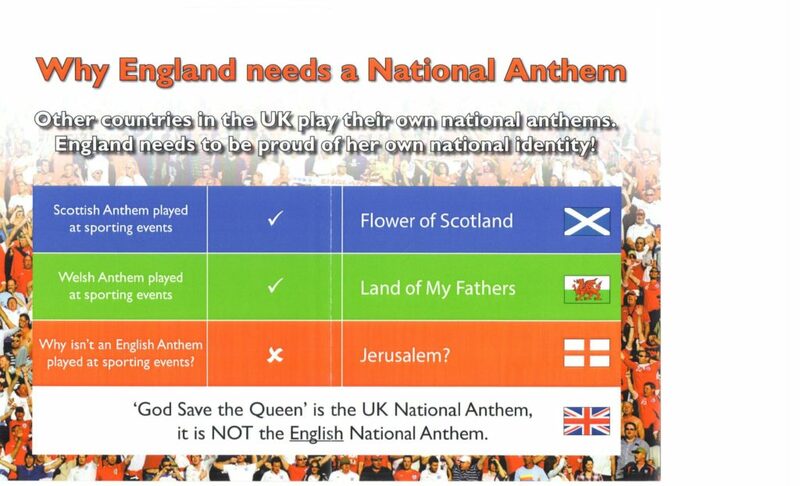 Whilst Scotland, Wales, and N. Ireland play their own respective national anthems and not the anthem of the United Kingdom. Many Scots, Welsh & Northern Irish sporting fans have explained how annoyed they are that the national anthem of the United Kingdom ,God Save the Queen, is only played for England, who they are competing against, as this robs them of showing their love for the UK. 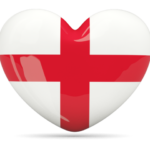 If England play Jerusalem, and then afterwards play God Save the Queen as a unifying anthem, then sporting fans from the home nations would be able to sing God Save the Queen together, which would allow them to show their loyalty to the UK. 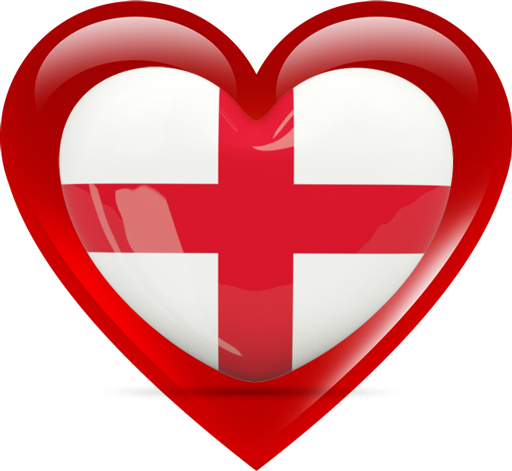 One of the sporting exceptions is the England athletics team, they had a peoples vote and Jerusalem was overwhelmingly voted as the Anthem to be played when England athletics win at sporting events compete.